A Pennsylvania family vacation at the *Quail Hollow Village at Beech Mountain Lakes* will whisk you away from the stress of everyday life for an unforgettable getaway! Winter, spring, summer, or fall the things to do in the Pocono's offer year-round fun for all ages. 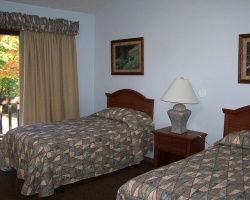 The kids will always remember their Beech Mountain family vacation at the water parks or family play parks. They will be so excited, they will want to come back time and again. After the sun goes down, there are concerts that take place throughout the year or live theater performances that will stimulate the mind and spirit. Visitors to the Pocono Mountains can also enjoy the thrills of NASCAR at Pocono Raceway. Maintenance fees are paid! 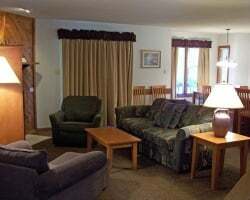 4 season, family friendly resort in the Pocono mountains! Annual floating week! Inquire for details! Reasonable offers considered! All-seasons resort in the scenic & fun Poconos! Yearly usage in August week 32! Available during red season week 36, Labor day weekend! Buyer May Receive A Title Fee Credit, Inquire For Details! Motivated Seller- Willing to negotiate! Resort that will accommodate all seasons! Buyer may receive a title fee credit, inquire for details! 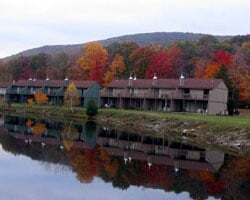 Escape to this beautiful family resort in the Pocono Mountains in the fall! Yearly usage in November week 45! Will entertain all offers! Visit beach mountain in the Poconos. Price is negotiable. Week 1 annually! Price is negotiable. Price just reduced! Price is negotiable! Any reasonable offers considered! Motivated Seller! All ages and interests are welcome! Buyer May Receive A Title Fee Credit, Inquire For Details! Enjoy peaceful vacations in beautiful Pennsylvania each year! Buyer May Receive A Title Fee Credit, Inquire For Details! Price is Negotiable! 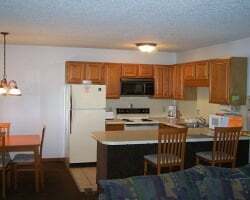 Great family friendly resort near a variety of activities! Buyer May Receive A Title Fee Credit, Inquire For Details! Escape to this beautiful family resort in the Pocono mountains in the fall! Annual week 4 usage! Buyer may receive a title fee credit! Inquire today! Peaceful and relaxing resort in the Poconos! 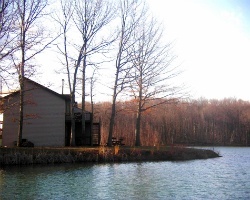 Enjoy the many outdoor activities in the area! Inquire for details!